The global world of business is changing rapidly, and more and more businesses are beginning to expand their operations overseas. 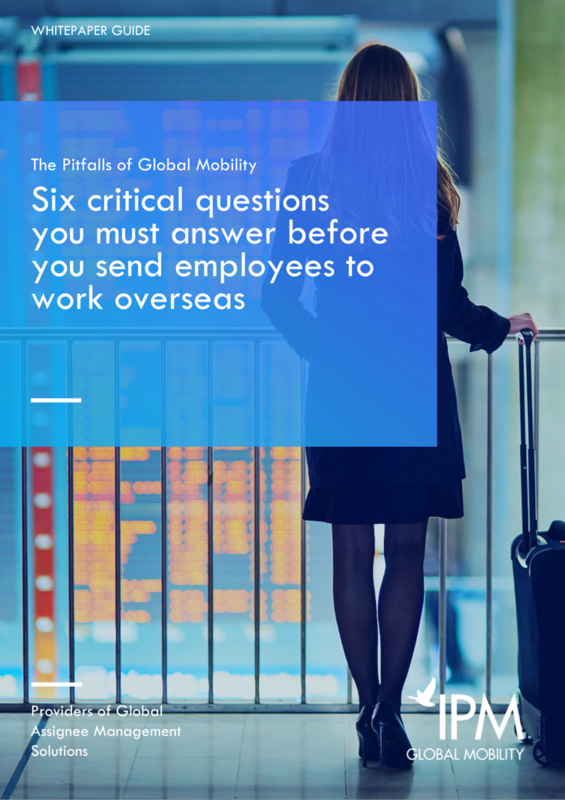 Those of you who have already started this journey will be aware that sending employees overseas requires detailed research and planning due to the many potential pitfalls which could jeopardise your plans. Here are 6 important questions which you should ask when you’re preparing to expand your business overseas. Knowing your answers, and the action you need to take as a result, will have a huge impact on the success or failure of your project.